No. 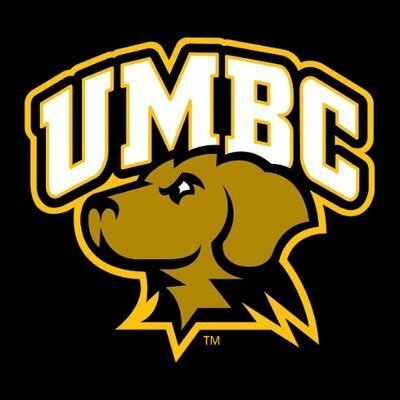 16 seed UMBC faces No. 9 seed Kansas State in the second round of the NCAA men's basketball tournament in Charlotte, N.C.
No one has questioned Texas A&M’s talent. It’s been focus and chemistry, and point guard play. TJ Starks has been terrific so far today. And so has D.J. Hogg. The one guy who always shows is Tyler Davis. Welcome to #KStateMBB Gameday from Charlotte, as the Cats take on UMBC in the NCAA South Regional Second Round at approximately 6:45 pm CT on truTV. Follow here for all the live updates. Here comes the Wolf Pack! 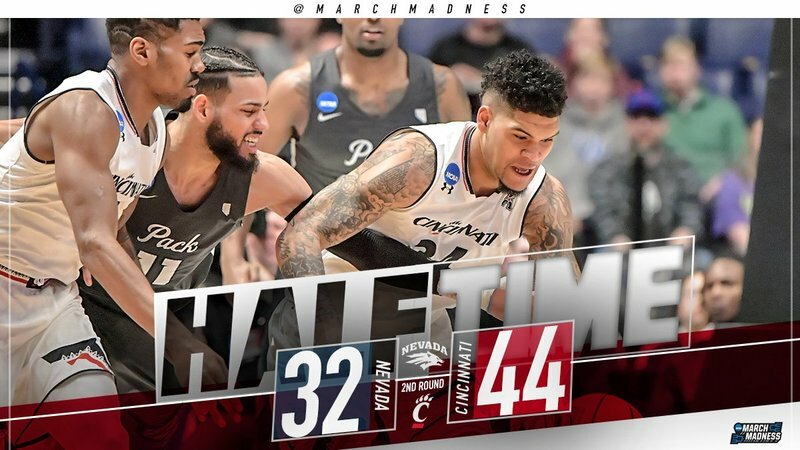 @NevadaHoops cuts the deficit to 7 with 5:35 left in the first half! 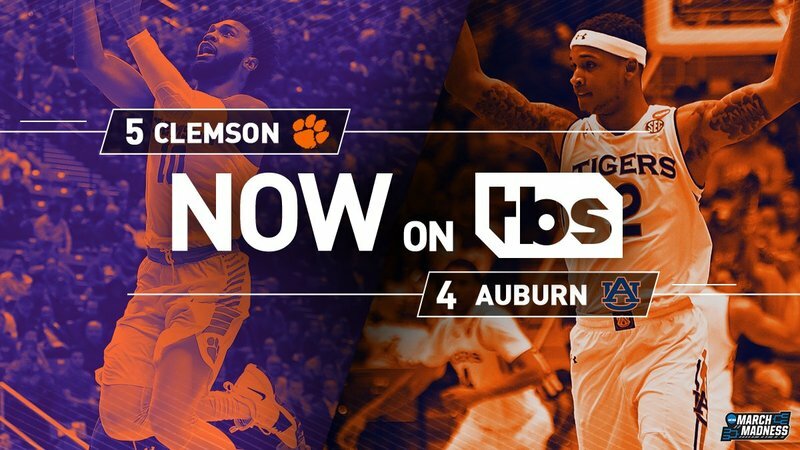 Tonight's #KStateMBB game in the NCAA Tournament will air nationally on truTV w/Jim Nantz, Grant Hill, Bill Raferty & Tracy Wolfson. 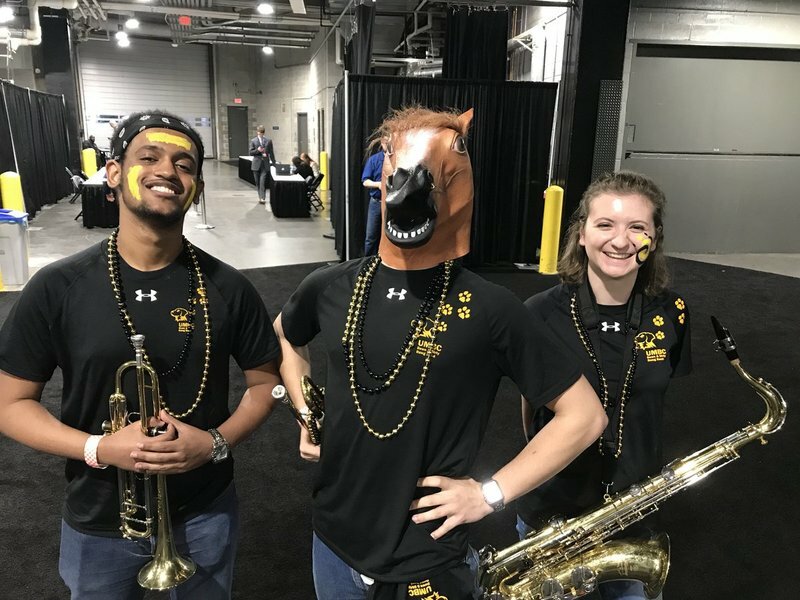 Also available on the March Madness Live app. This is the Texas A&M team we expected to see all year. Injury and suspensions derailed this big and talented team. The Aggies have it together now. 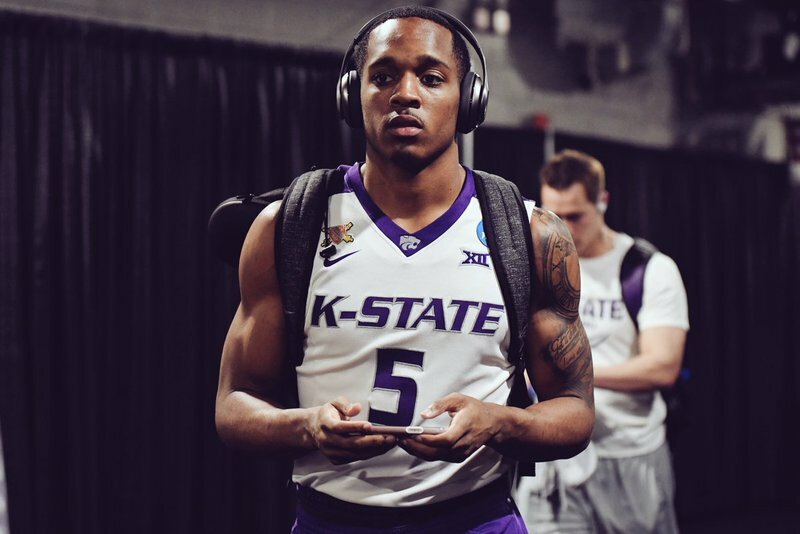 Tonight's #KStateMBB game in the NCAA Tournament can be heard nationally on Westwood One w/Kevin Kugler & John Thompson as well as on the March Madness Live app. Bearcats starting strong in Nashville! The Aggies are loving it! (5) Clemson and (4) Auburn starts NOW! The ultimate Cinderella is back for more. 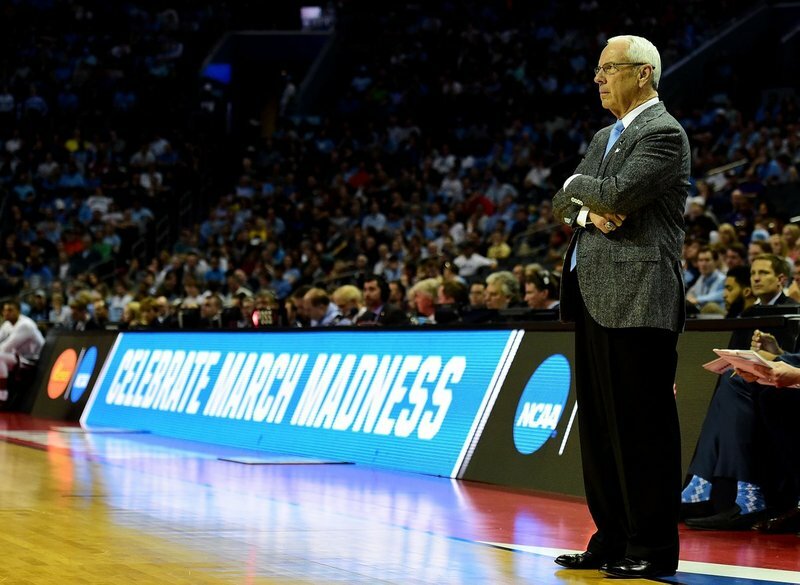 This is just the second NCAA Tournament game, ever, that North Carolina has lost in the state of North Carolina. The last time was 1979, when both Duke and UNC lost in the NCAA Second Round and there was “parity” in college basketball. 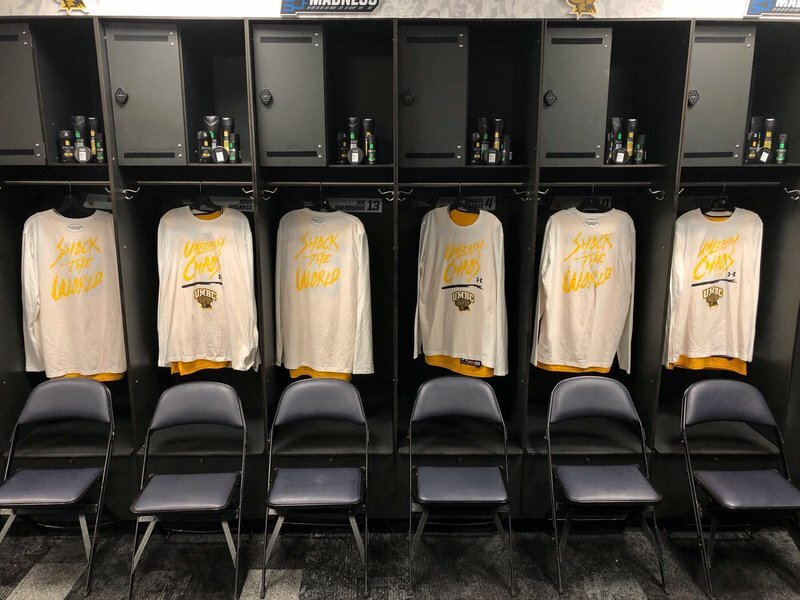 A decent splash of black and gold here in Charlotte repping UMBC . Also in the 1979 NCAA Tournament, an Ivy League team (Penn) made the Final Four, back when there was “parity” in college basketball. Nearing tip here in Charlotte, as #KStateMBB takes on UMBC in the NCAA South Regional Second Round on truTV and the March Madness Live app. Follow here for live updates. 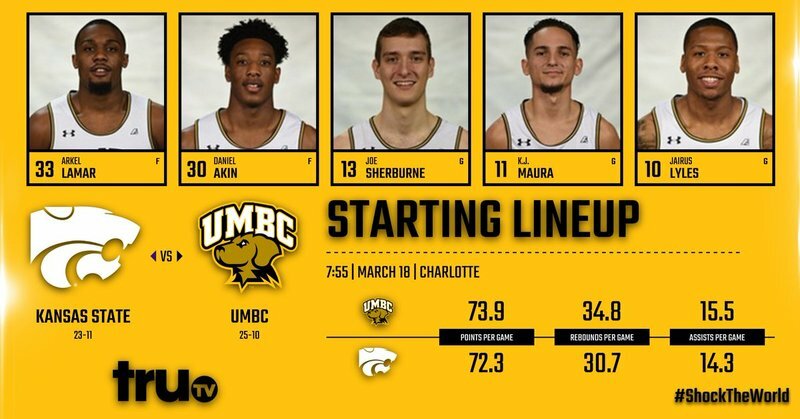 As the nation's longest-serving, non-student-newspaper chronicler of the 2017-2018 @UMBC_MBB team, happy to say I'm courtside at Spectrum Arena for tonight's game vs. Kansas State. Stay tuned for tweets that will probably not go viral. Tipoff around 7:55. 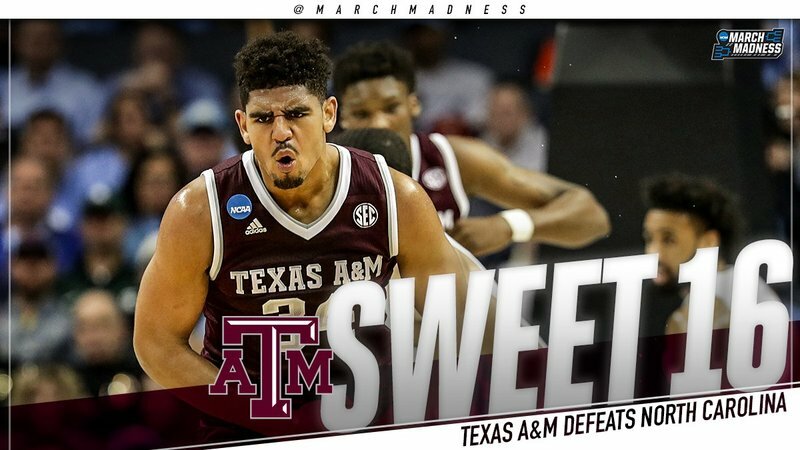 Texas A&M knocks off defending champion North Carolina 86-65, Roy Williams' first 20-point NCAA Tournament loss in 102 games.